Colin Lee from ColinTheShots LLC just joined Mozilla as the newest Senior Android Engineer working on Firefox Android products. I’ll be changing my professional consulting site to function as a blog. Since my job is open source software and no longer involves secrecy, I’m excited to be able to speak about my experiences developing new and amazing Android products. Initially, I’ll be writing primarily Kotlin code in projects mixed with existing Java source. 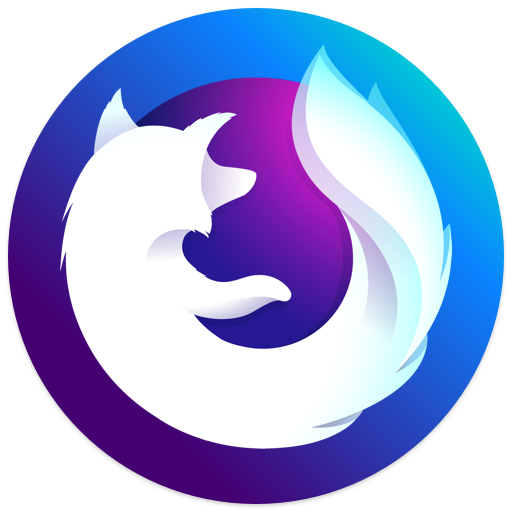 In my first weeks on the job, I built a switcher for changing browser rendering engines and a new nightly build process integrating a hot, new nightly icon for the Firefox Focus browser. You can see that icon above. Look forward to more posts about Android development challenges and learning. As for the android AD blocking problem of focus, since some websites can’t block ads, could you please try other ways? Ad blocking is not actually an advertised feature of Focus. The Focus browser uses the Disconnect blocklists to block trackers. This also incidentally blocks some ads, since the two tend to come together. We’ve been looking at deliberate ad blocking as an option for users to enable. 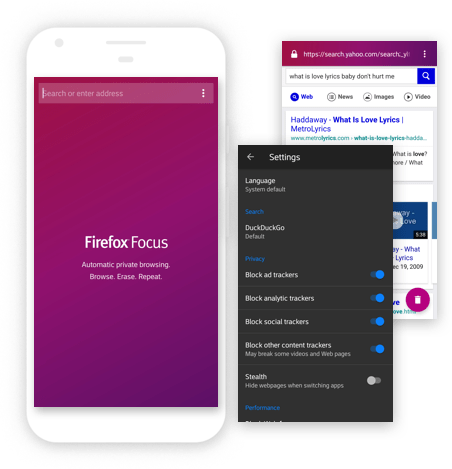 Can Firefox Focus increase the custom manual input blacklist mechanism? Then, is the Disconnect list inside the Focus not updated for a long time?